In just 46 seconds, the long-time accountant at Alan Holden Vacations sums up Virtual Resort Manager so perfectly. 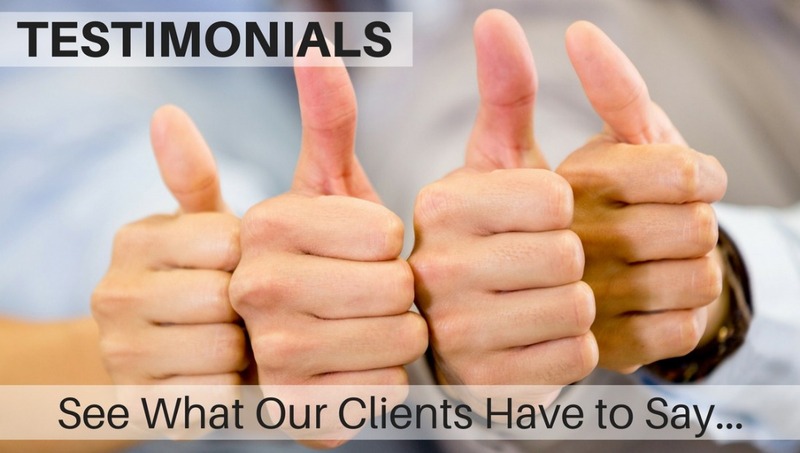 From accounting software that you can count on to a first-class support team, Kitty Shore sings VRM's praises. Having been with VRM for over 13 year, we would say that Alan Holden Vacations is a trust worthy source for a valid testimonial. Our vacation rental management software is just right for them and it would be the right fit for you! Pete Wenk, former CEO of Virtual Resort Manager, sat down to ask one of our longest active clients about their experience with Readiness Manger. This client was none other than Alan Holden Vacations, who, at the time, had already been with VRM for over 14 years!! Linda McDowell, Housekeeping Manager, agreed to a quick video review of our new housekeeping tool. See what she had to say in the video. VRM is a product we know we can count on to do what it is supposed to do without fail. VRM's company and staff show extreme integrity and a genuine desire to see that their customers succeed with their product. The two together deliver a solution that every vacation rental manager is looking for. We get a personal touch with VRM. I can pick up the phone and talk to the head programmer or the owner, if need be. VRM has made our vacation rental business more efficient, and we love the on-line reservations! When a problem does occur, it is comforting to know that my software company takes ownership and works diligently to rectify the situation in a timely manner. VRM stays up with the times. During the five Years we've been using the VRM program, it has just kept getting better and better. VRM is the way to go. The program is user friendly with a great customer support staff.